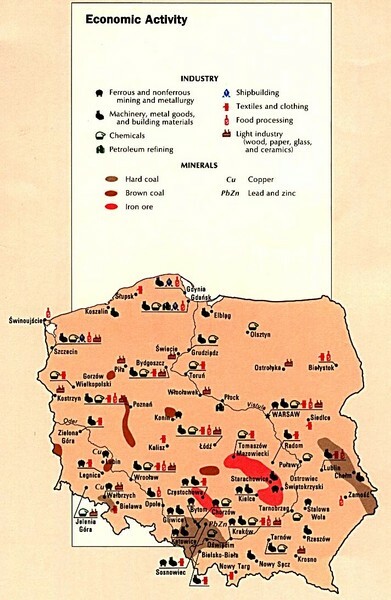 CIA Atlas of Eastern Europe - PCL Map Collection, University of Texas at Austin. 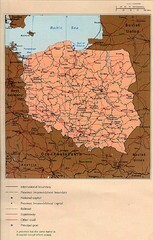 Map of Poland showing major roads, railroads, cities and boundaries. 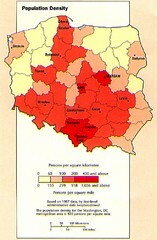 Map shows railway routes for Poland, Germany, Czech Republic and Slovakia.